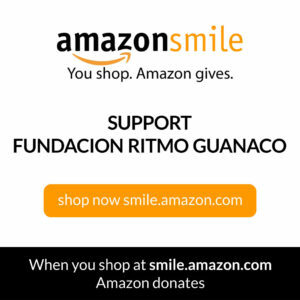 Fundacion Ritmo Guanaco is an organization that is looking to nourish the well-being of special-needs children in El Salvador. We provide support to their vocational shops established within their schools such as culinary and seamstress. We have also helped provided running water and phone service to some of these schools. Our goal is to bring aid to all 32 schools and at the same time encourage these young ones that they are not special-needs but that they posses special talents. 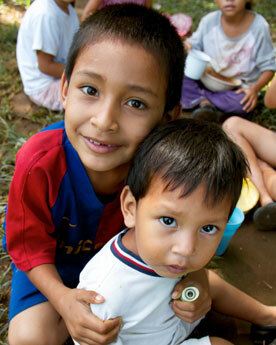 You can make the difference in the lives of these children who need your help right now. Your contribution goes a long way since it is all destined to these children. There are no administrative fees. You can be the one that brings a smile to this children, but the greatest smile will be yours seeing how little it takes to make these children happy. 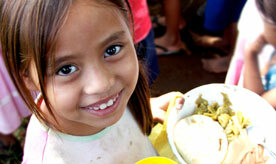 Your monetary donation is the fastest and most secure way to help those in need. Please contribute.